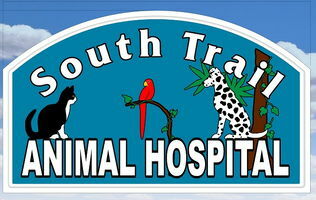 South Trail Animal Hospital in Fort Myers, Florida is a full service animal hospital. It is our commitment to provide quality veterinary care throughout the life of your companion animal. Our services and facilities are designed to assist in routine preventive care for young, healthy animals, early detection and treatment of disease as your companion animal ages, and complete medical and surgical care as necessary during his or her lifetime. 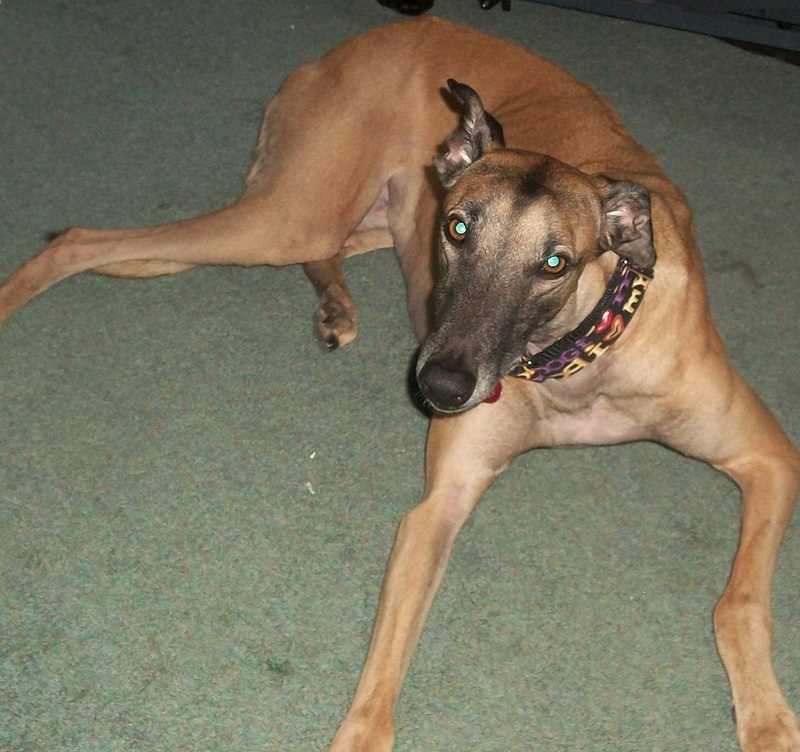 Thank you for taking the time to read about our veterinary practice and the sevices we offer. We have a number of resources for you to learn about how to take better care of your pets. You can also subscribe to our newsletter! "The entire facility is to be commended for the caliber of the staff, the expertise of the doctors, the ambiance, the services, the cleanliness & the optima kindness of the employees towards the patients & their parents. Thank you!" - Anthony P & Kathleen C.
"A wonderful group of doctors and associates! I am so grateful for this practice! My dogs receive the best of care. All procedures are explained with great patience and care." "Awesome place. I'm new to the area and my dog needed an acupuncture treatment. We got in the same day, everyone was fantastic and the price was very reasonable. I highly recommend it." "I am so impressed! I called and had never been there and they got me right in. Everyone took great care of my Nike when he was sick, I received a welcome card, a get well card and they called to check on him! You have a client for life! Thank you!"